National Dentex provides Continuing Education opportunities to thousands of clinicians around the country on an annual basis. 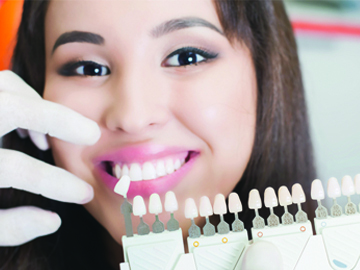 We offer a variety of seminars and webinars on relevant topics in dentistry. Check out what programs we have available today! We offer on-demand webinars on a variety of topics that you can view at your own convenience. Each completed webinar earns you 1 CE credit. You will receive your CE verification certificate 7-10 days after completing the course. Be sure to check back often for new webinar additions, both Live and On-Demand. Earn 1 CE credit. Gain a deeper understanding of OSA and how you can implement Dental Sleep Medicine into your practice! Earn 1 CE credit. 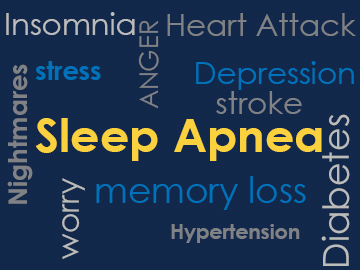 Learn how to diagnose and treat sleep apnea, how an oral appliance works and more! Earn 1 CE credit. 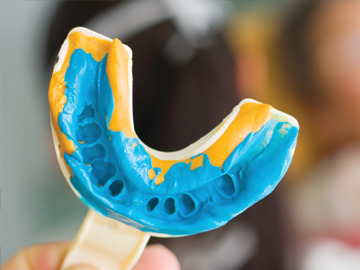 Learn about different techniques you can implement immediately to help your patients achieve aesthetic smiles. Earn 1 CE credit. 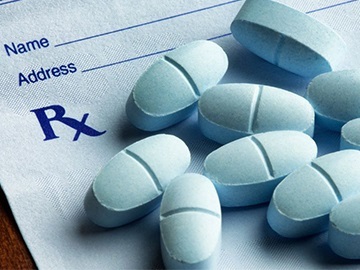 Opioid abuse is a rising concern in the dental community. 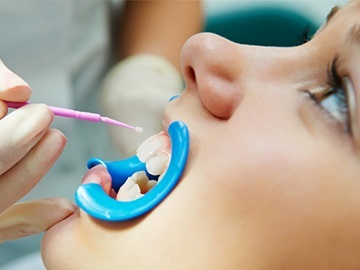 Learn more about this problem and how to tackle it in your practice. Earn 1 CE Credit. 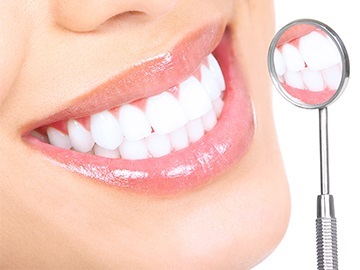 Cementation challenges? Learn about what's available and how to make the best choice for your patient. Earn 1 CE Credit. 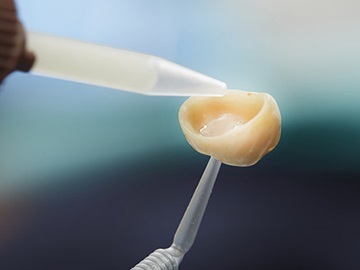 Learn about dental sealant usage and the related statistics. Earn 1 CE Credit. 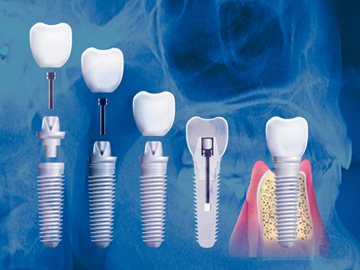 Learn about the basic concepts and foundational principles of implant dentistry. Earn 1 CE Credit. 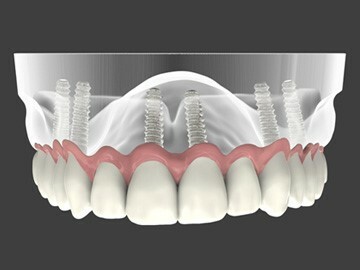 Learn more about the basic concepts of implant dentistry and jump into advanced sequencing. Earn 1 CE Credit. Learn how understanding color theory can decrease your reworks and improve your patient’s satisfaction. Earn 1 CE Credit. 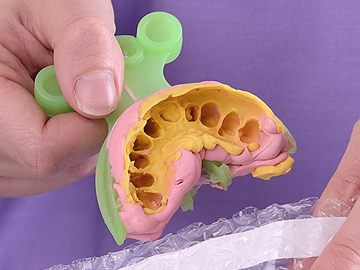 Learn how to increase your impression accuracy for better results on fixed prosthodontics. Earn 1 CE credit. 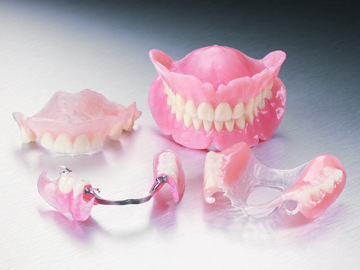 Learn how to improve your accuracy with Removable and Implant Impressions. Earn 1 CE Credit. 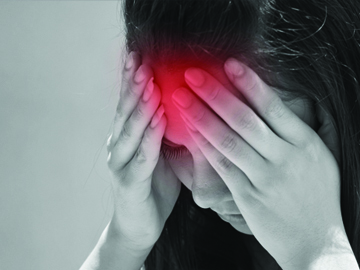 Learn about how to have more Headache Free Patients. Earn 1 CE Credit. Learn how removable products can be an additional source of income.